Badger class is taught by Mr Dickson. 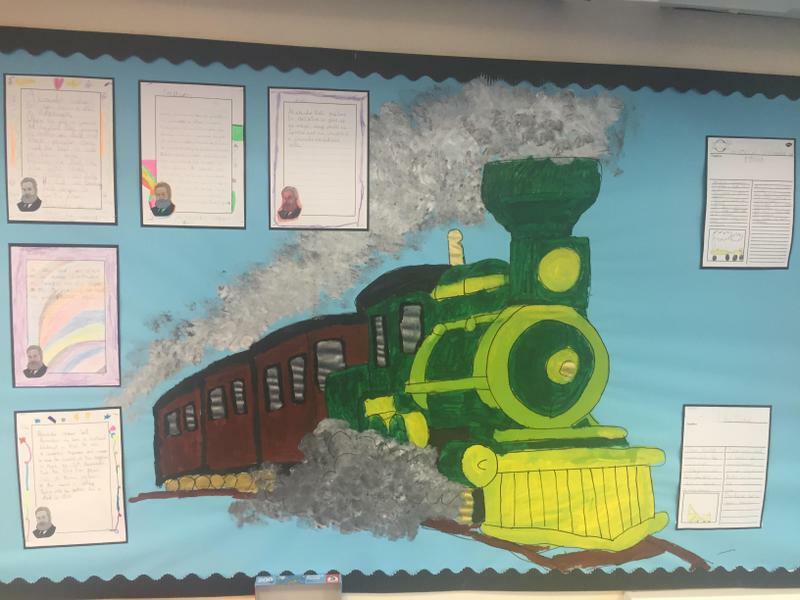 Learning in Badger class is supported by Mrs Pickering, Mrs Mattinson and Mrs Carruthers. 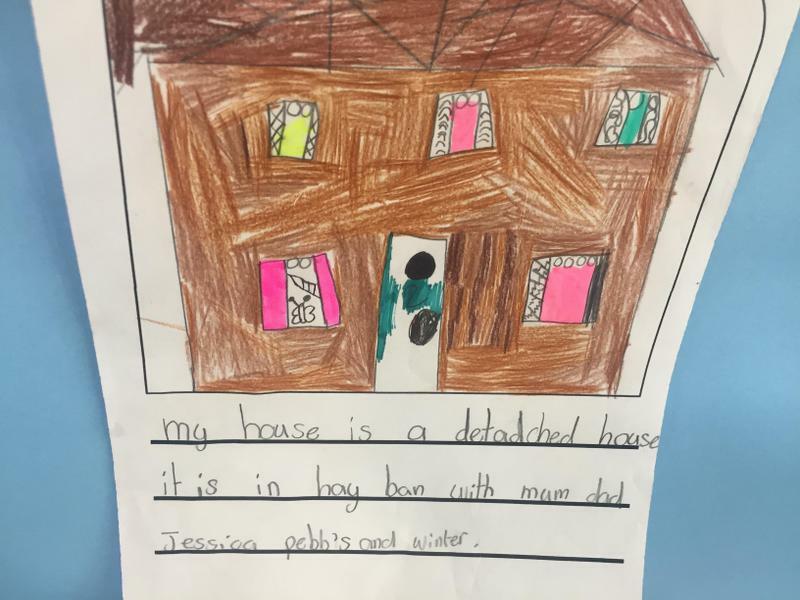 This term our topic is Houses and Homes. 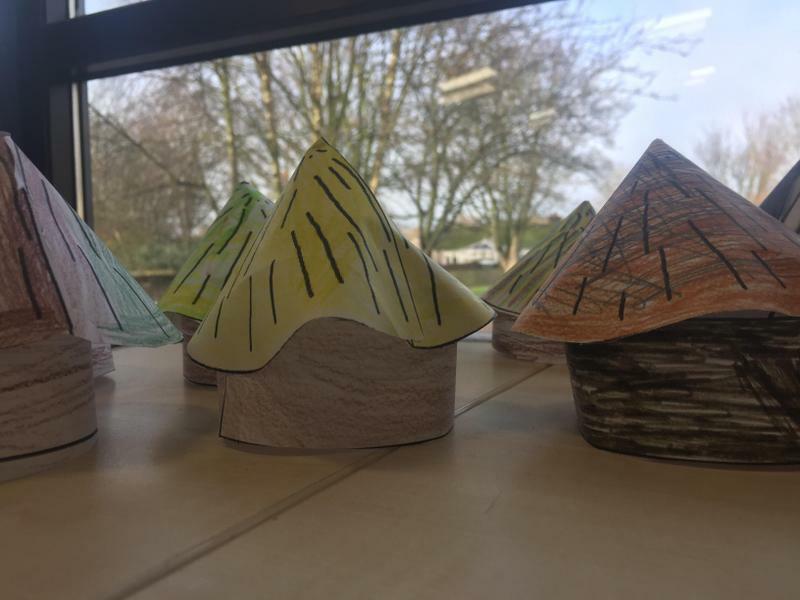 We are very excited to be learning about the development of Houses, from the Stone Age all the way to the modern day. 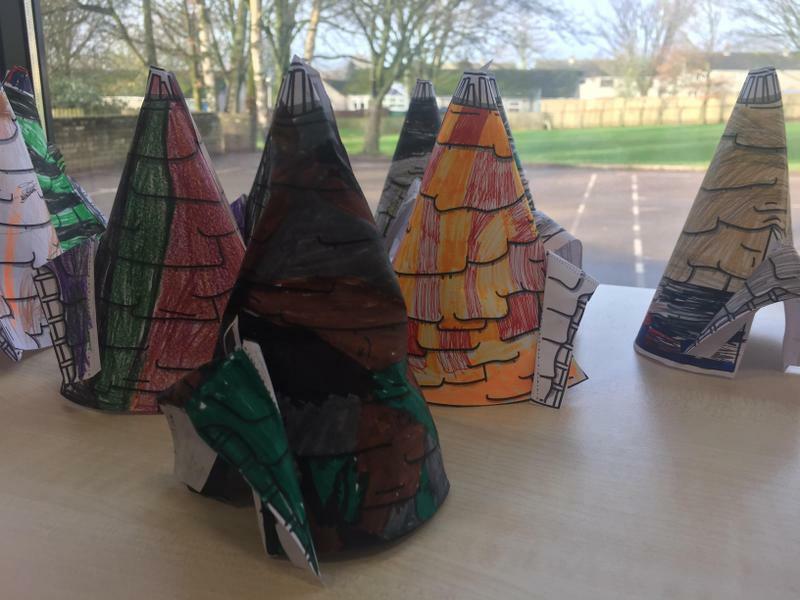 We have already made our own papercraft Stone Age Village and learnt all about the development of farming. 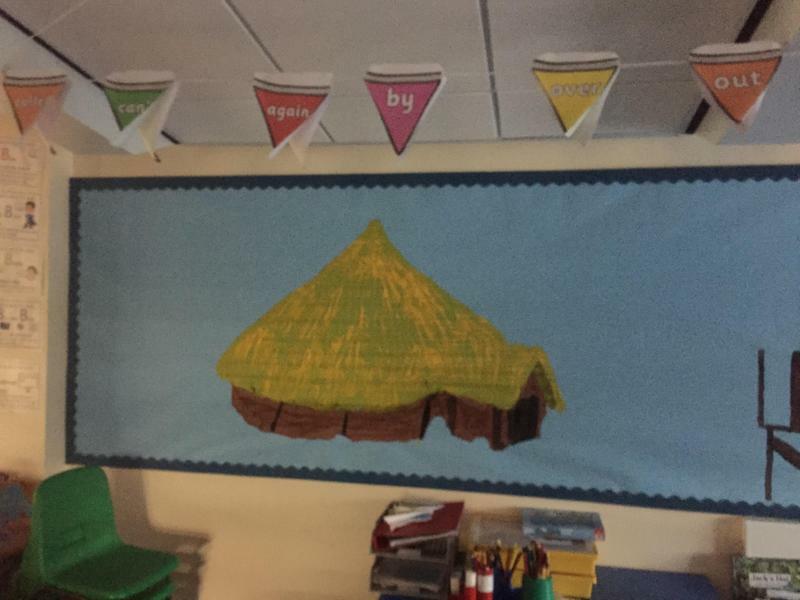 This half term we are also learning about houses and cultures from all over the world and are learning about the stories of the Trickster spider Anansi! 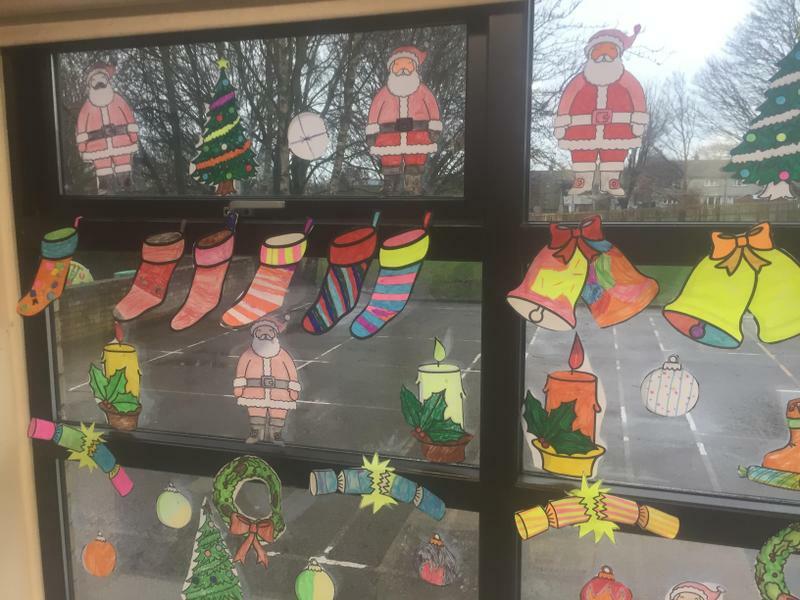 In our science lessons we are learning all about Temperature and keeping warm. We are investigating how to keep things cool or warm for longer and are designing our own experiments! 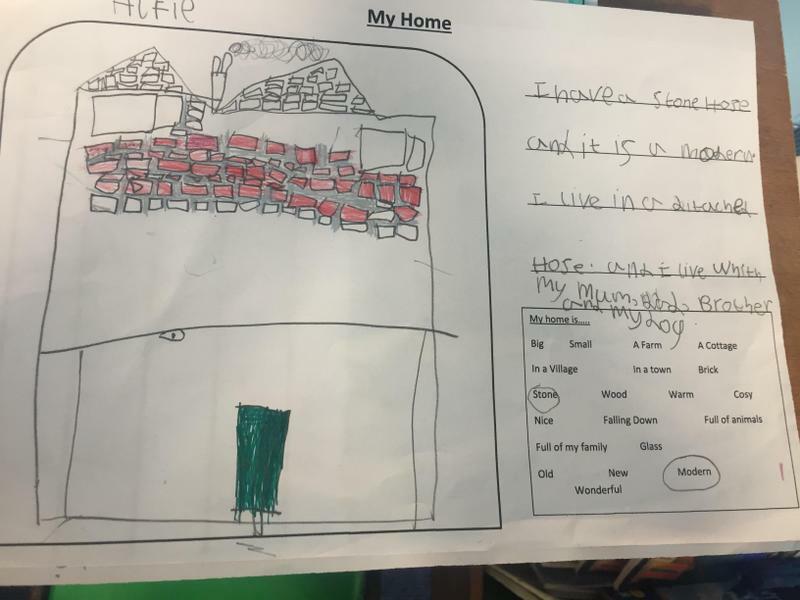 After a busy term learning about a lot of the nuts and bolts of how things work we are taking a wider look at the world around us, focussing on the development of houses and homes around the world as well in our local area. 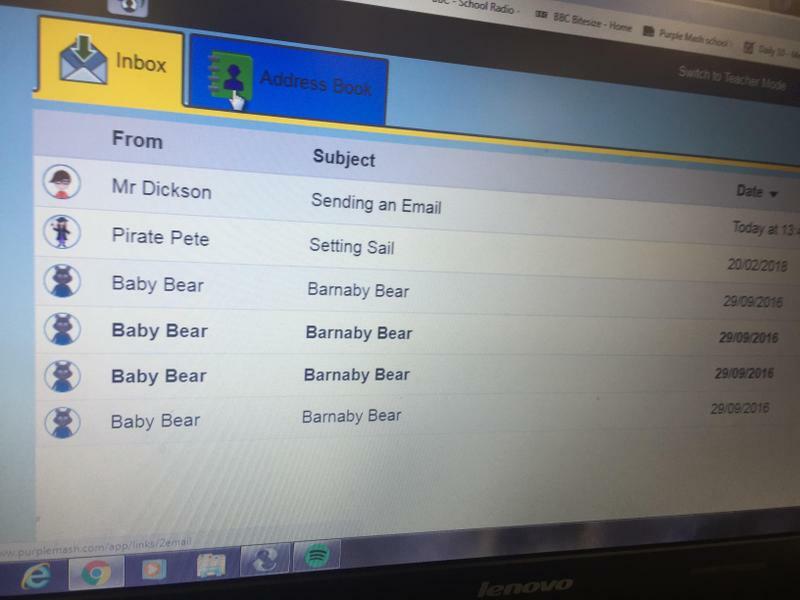 We are continuing our work on traditional tales but taking it global, looking at stories from Russia, Africa, India and beyond. 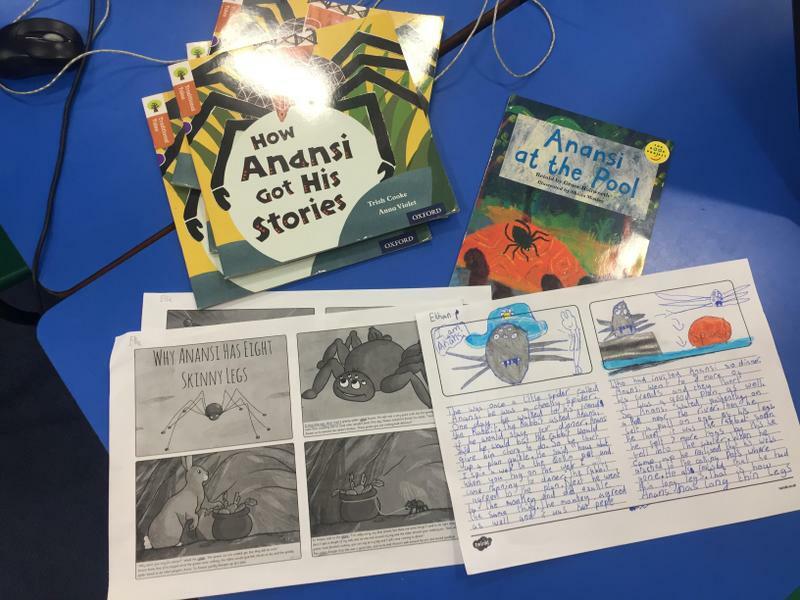 We are really enjoying learning about the trickster Spider Anansi and all the mischief he gets up to! 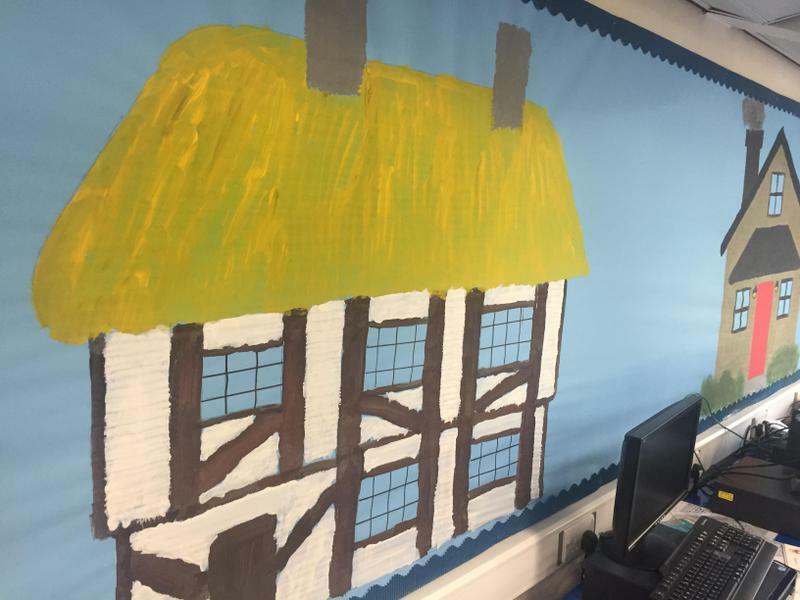 In our Art we are learning all about perspective, so that we can draw lots of realistic houses. 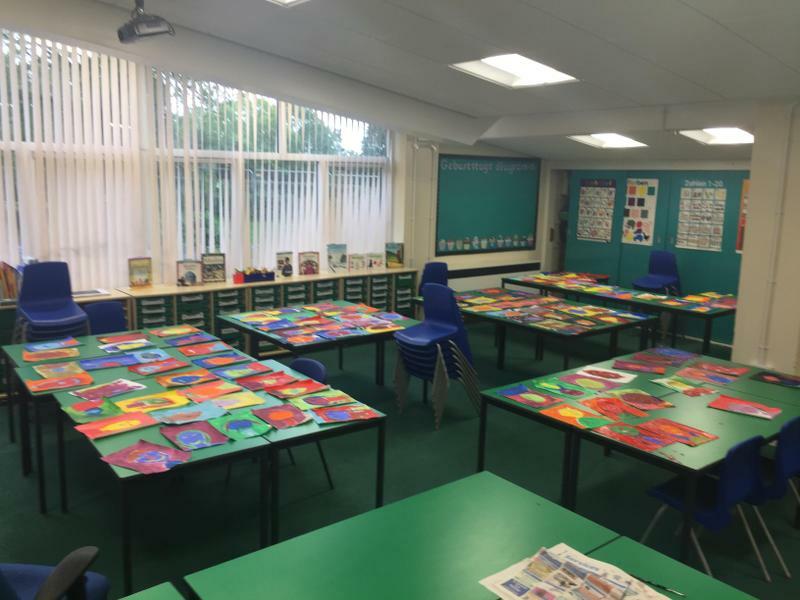 Later on in the term, we will also be looking at stone age painting techniques and will even be making our own paint out of natural materials. 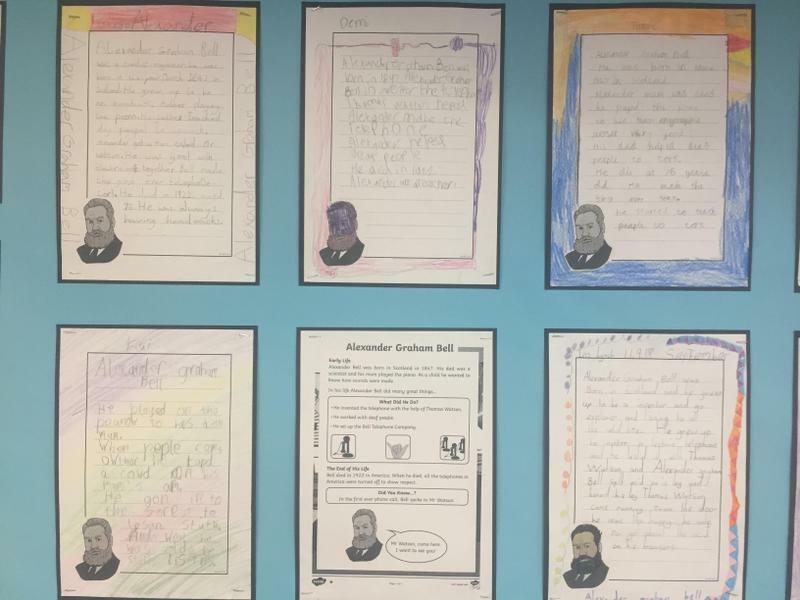 So far this term we have written about how to keep our pets happy and healthy, learnt all about Alexander Graham Bell and the invention of the telephone and had a go at designing a car of the future! 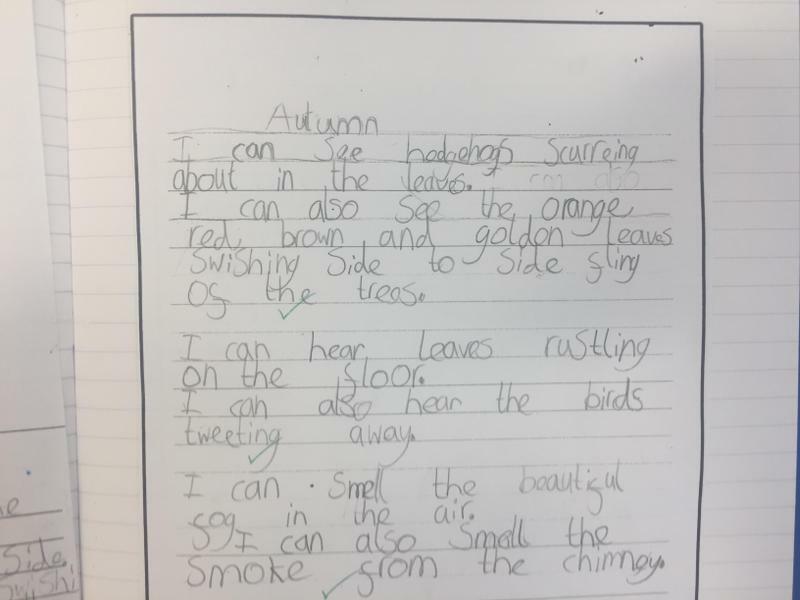 We have also been exploring seasonal changes and enjoyed an Autumn nature walk. We were lucky enough to have a visit from a pop-up Planetarium and have travelled back in time to be Newspaper reporters at the Rainhill Trials! We loved our trip to the National Railway Museum in York. it helped us put our learning into context and we even got to see what The Rocket looked like! We have PE on a Monday and a Friday. Please ensure that PE kits remain in school throughout the week so that the children can access this provision. On a Friday this term we are lucky enough to be working on our Swimming at Penrith Leisure Center. We need to remember to bring our swimming costumes, our towels and our goggles! 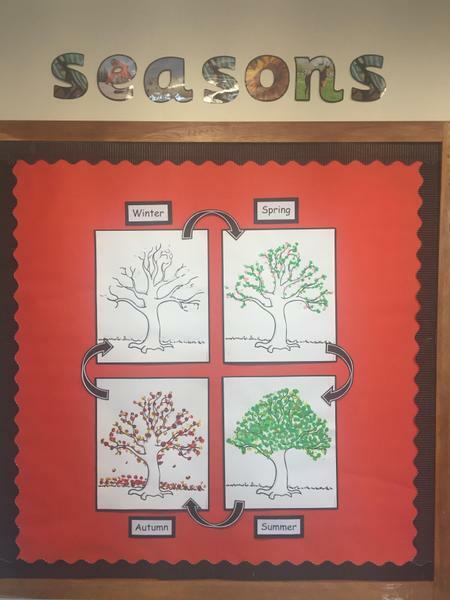 Home learning is encouraged and we always love to see what the children are up to. We have many opportunities for show and tell throughout the week. Spellings are given out on a Friday morning and tested the following week.